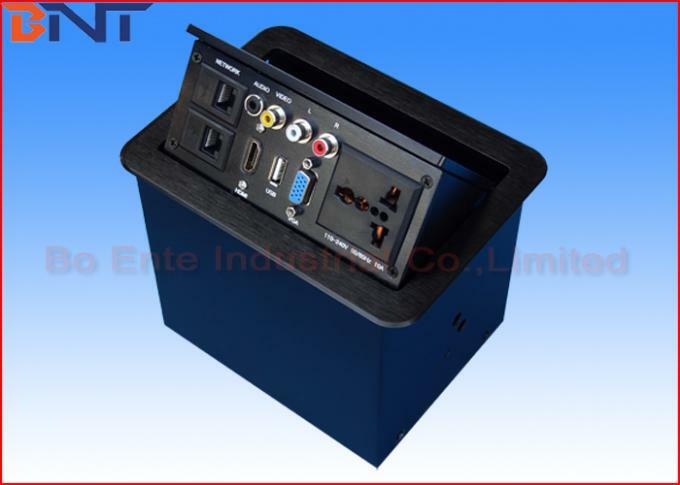 BP series Desktop Socket is designed as a table top socket box with multi-functional modules. Tabletop Socket is built in a pneumatic pressure spring pole, which can pop up the sockets with 45 degree. 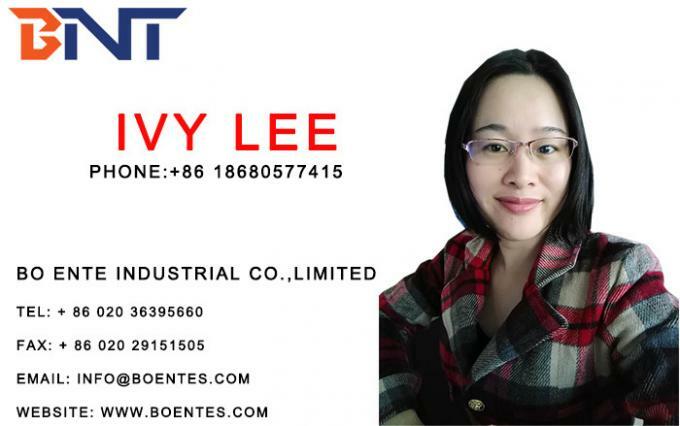 Works with the aluminum alloy connection plate. User can select the right plate with different modules accordingly to different application. All the modular plates is direct connection. Tabletop power plug can be installed into high tier office, the luxury conference room, control room, hotel and multimedia classroom. 4, Power plug and voltage could be changed accordingly. 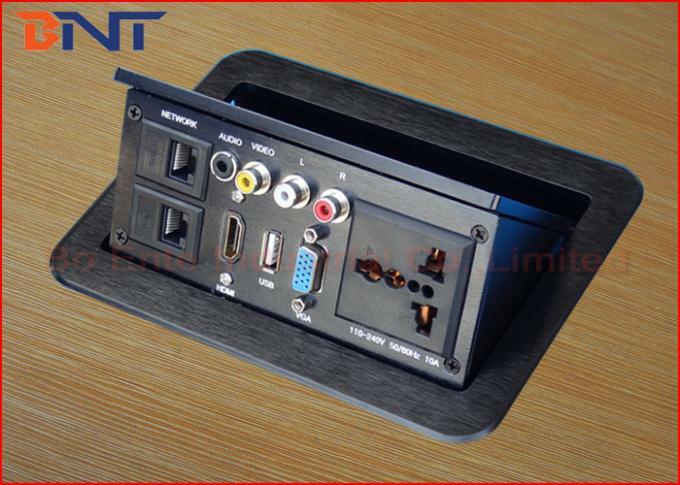 Desktop Socket is widely used on office furniture, high tier office, luxury conference table, hotel and multimedia classroom and training room. 3, Sample of desktop hydraulic pop up box is available. Study the user’s manual carefully before installation. All of our products provide 12 months warranty! 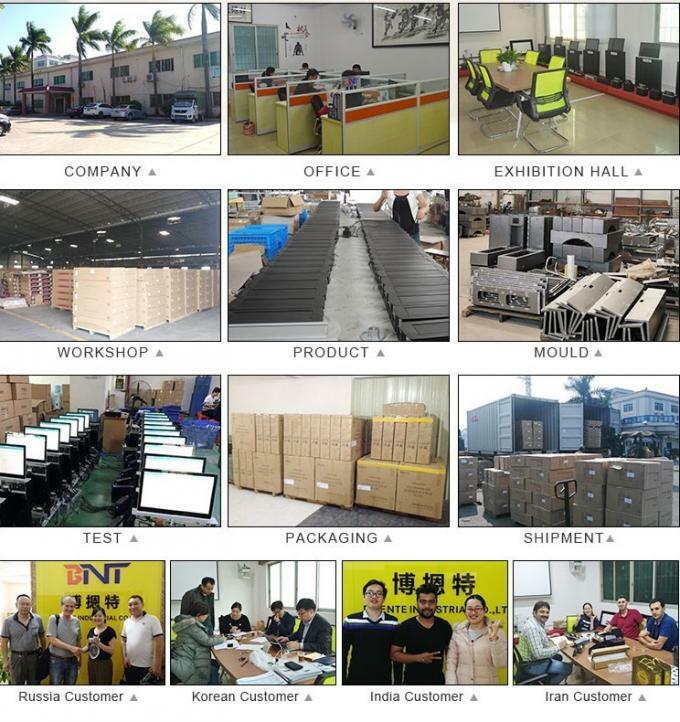 The warranty period starts from the goods receipt by initial consignee.